What is a four-point inspection for home insurance? 4 Point inspection is specific to the insurance industry. It will show the condition of Heat/ Cooling, Electrical, Roof, and Plumbing. These inspections usually only apply to homes that are 30 years and older. If your home is over 30 years old and you are trying to either switch insurance companies, or if you are closing on a home as a new purchase. It is a good idea to find out if your insurance company will require a 4-point inspection. Sometimes insurance carriers will pay for the inspection, and some carriers will require the home owner to purchase the inspection on their own. Here is what the four-point inspection is generally looking for. Must usually be completely re-roofed in past 15 to 20 years, and inspection must show no existing damage. Inspection must show 20 years or newer. Needs to be Copper, PVC, or Cast Iron (No Polybutylene Pipes) Plumbing needs to show good or excellent condition, with no leaks. Will a 4-Point Inspection Make Your House Insurance Cheaper? No this inspection doesn’t lower home insurance rates. It’s only a benefit if the insurance carrier you go with requires this. This inspection won’t save you money on your insurance. Unlike the Mitigation Inspection, which usually help your insurance rates. The benefit would be that it may be a requirement of an insurance company prior to them binding coverage. Again this inspection can be best thought of as pass fail. It is used to show the condition of your home, as a tool for an insurance companies underwriter department to make a decision on the insurability of your home. If a carrier requests a 4 Point Inspection, it will determine a yes or no to if the insurance company will offer you a policy. They are looking for normal condition. If the report shows that repairs are needed to any of the Heat/ Cooling, Electrical, Roof, or Plumbing, they will not offer the policy, or give you a time frame to have things fixed. If a carrier requires the inspection prior to binding they will not allow for coverage until repairs are made. 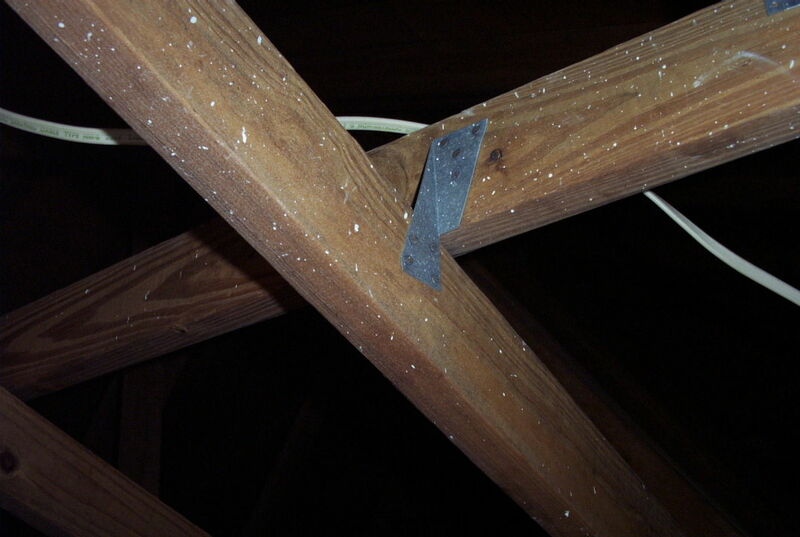 Learn about what a four point inspection is for as it relates to a homeowners insurance policy. These inspection are specific to the insurance industry.